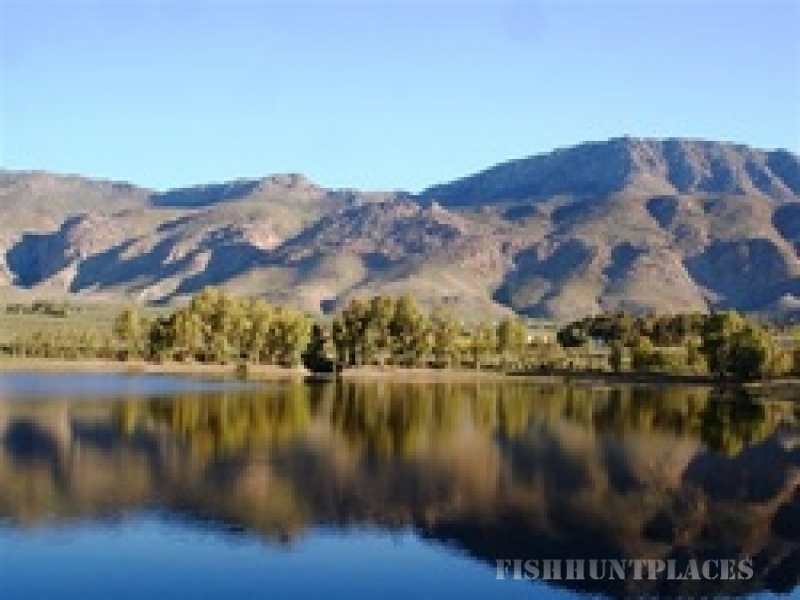 Relax and enjoy the tranquil atmosphere on a working fruit farm 12km from Montagu in the Little Karoo! (It is only 180km from Cape Town). The well- equipped 2 or 3 bedrooms, self- catering cottages, 4 bedroom farmhouse and the cottage in the field have fireplaces for the winter months and fans for the summer. Each cottage is supplied with the basic kitchen essentials, bedding and towels as well as fire wood to ensure an unforgettable experience. The cottages next to the fenced swimming pool, over look the pool, trampoline, lawns and have a beautiful view of the Langeberg Mountains and Little Karoo peaks. 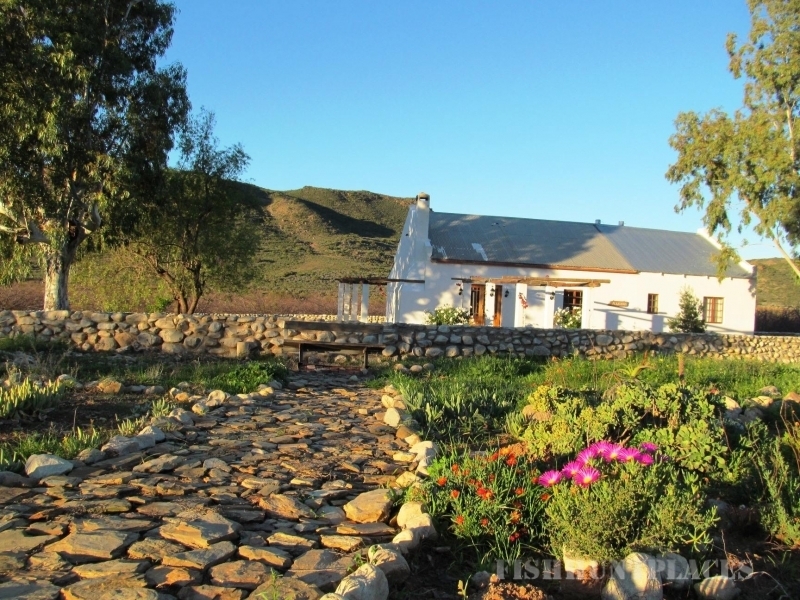 The four- bedroom farm house is situated in the apricot orchard while the cottage in the field is close to the huge farm dam! Children can enjoy the variety of animals on the farm.! They can pet, feed, watch and even go for walks with dogs to see cattle, sheep, donkeys and pigs. The little ones can search for the ‘animal plants’ in the garden and pick fruit from the trees in season. 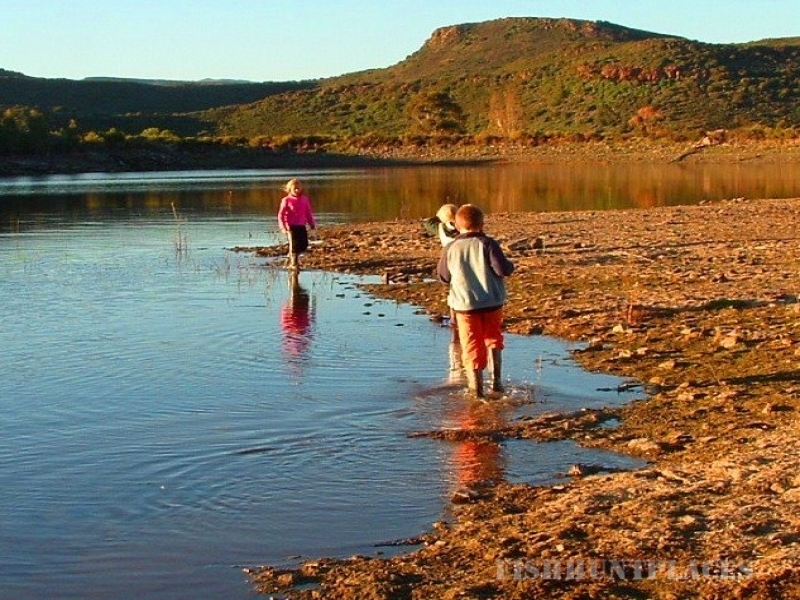 Let the entire family join in on the fun with a tractor trip, hikes in the hills, fishing and bird watching or just light a braai fire and relax while watching the sun set,, followed by glorious star gazing.